Welcome to Timo’s Auto Haus. We take pride in our work and treat your car like it’s our own. Currently operating in the Bloomingdale, IL area, we offer professional automotive repair services, including brake, tires, suspension, performance, oil change, and warranty work on various kinds of vehicles. tires, suspension, oil change, performance, and warranty work. We are full service shop capable of fixing any engine related problem. We are capable of doing oil changes on any vehicle. Looking for more power or better handling? 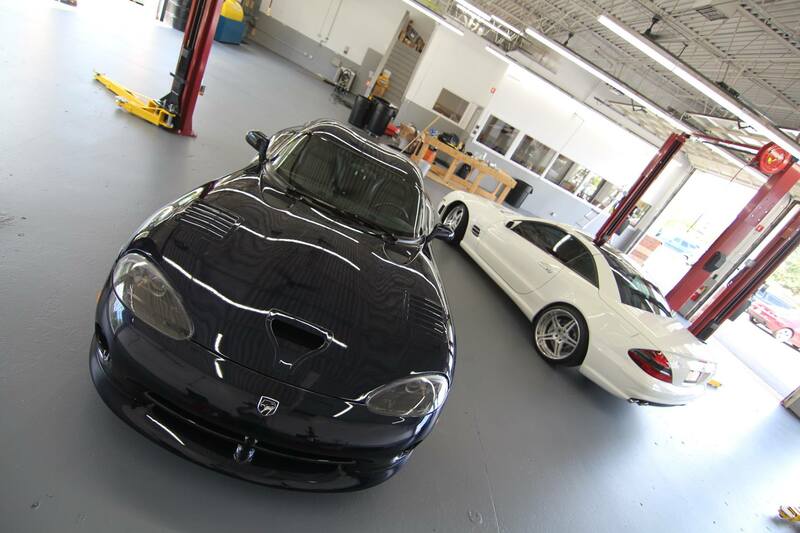 We are a full service center for luxury and exotic cars. I have been a customer of Timo’s Auto Haus INC for the past four years. I cannot say enough great things about the service I have received. Staff have always conducted themselves as professionals, with honesty and the utmost sincerity.I have referred family, friends, and customers from my workplace to Timo’s Auto Haus INC and always received raves about their experiences and the quality of the work done. Timo and his team were great. They offered prompt scheduling and completed the repairs while I waited. I would strongly recommend bringing your BMW to his shop over the dealer. I had a flat tire at work. Took the tire in and the guys took less then 5 minutes to fix it! GREAT CUSTOMER SERVICE! By the way the owner is amazing and the shop and main office are super cool. Recommend this place to everyone. Went if for new tires and a brakes. Awesome shop very clean and organized. Great Customer service the owner was very helpful explained in full detail about my options of tires and found the best ones for my vehicle. I have been to a few shops in the past and i have to say that this one by far is the best one. They gained my trust and i will be back for any other issues that i have. I highly recommend this place for any car. Its nice to say that there are still shops you can trust!!! © 2019 Timo's Auto Haus - Bloomingdale Auto Repair.